Holiday.gr - Kanoni, a trip to a myth! Kanoni is the most photographed location of the island. 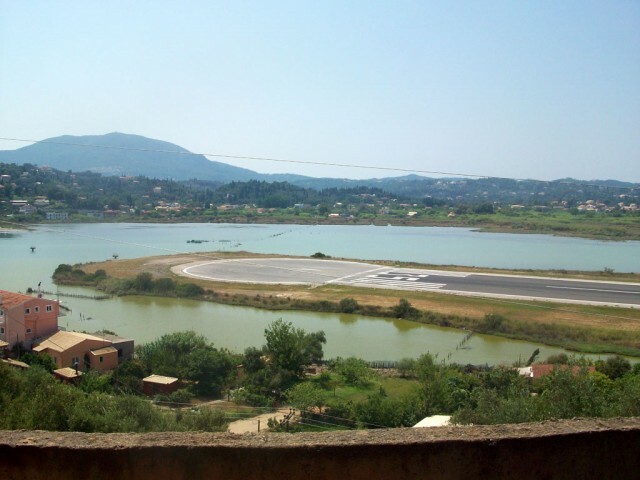 It is 4km south of Corfu and it’s one of the places that every visitor should see. 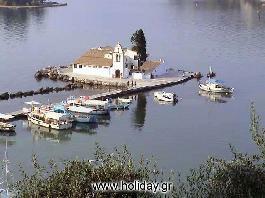 It is located in a beautiful and privileged spot, verdurous and with dreamy beaches. In Kanoni you will enjoy the most beautiful view of the island, towards the church of Panagia Vlahernon and the famous Pontikonisi. The region was named after the cannon that was put there by French in 1798 and is still in the same spot. Kanoni is one of the most famous and cosmopolitan summer resorts in Ionian Sea. It has big hotel units, restaurants and night clubs. Been to Kanoni ? Share your experiences!